Zeiss has spent the last three years working on a new line of high-end SLR lenses that many shooters are getting very excited about. The first lens to be released will be the 55mm f/1.4 – a perfect place to start considering the lacking results of the current 50mm f/1.4 ZF.2/ZE. They aren’t meant to replace the current line of ZF.2/ZE primes, but to offer an even higher level of quality. Zeiss claims that this new line of lenses will be unrivaled. In this phase, all the details have to be right,” explains Casenave. “The variations in optical quality should be almost zero: every customer has to get exactly the same quality level. Also, in the product design there are a number of minor details that should be optimized. They are truly minor, but they make the difference to a standard product. Here again there should be nearly no variation from production. In terms of still photo lenses, that’s a pretty believable claim. But stacking these new high-end primes up against the likes of motion picture optics such as Leica Summilux-C and Zeiss Master Primes will be a true test once they are available. 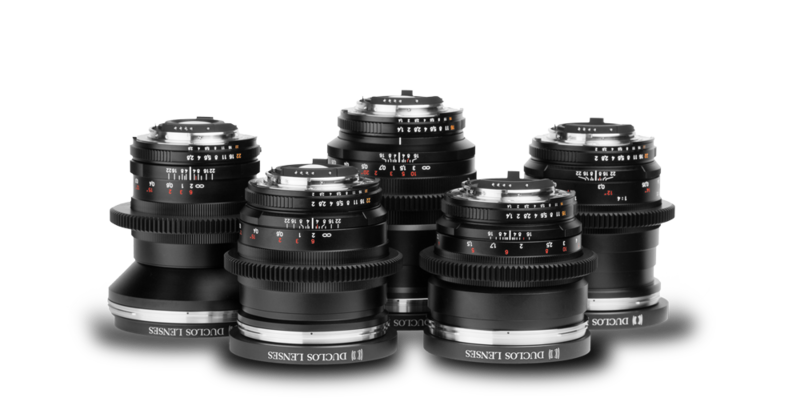 Duclos Lenses will be very anxious to apply the Cine-Mod™ process to these new beauties as soon as they are available. Be sure to check back often for delivery and pricing updates. Read the entire blog post from Zeiss here. Zeiss recently announced that they will be utilizing the Micro Four Thirds standard on their sought after CP.2 Compact Primes. This will come in the form of an interchangeable mount in addition to the existing Nikon F, Canon Eos, and PL mount. The Micro 4/3 mount will allow the cinemaesque CP.2s to be used on the popular Panasonic AF-100 camera instead of adapting the Nikon, Canon, or PL mount. 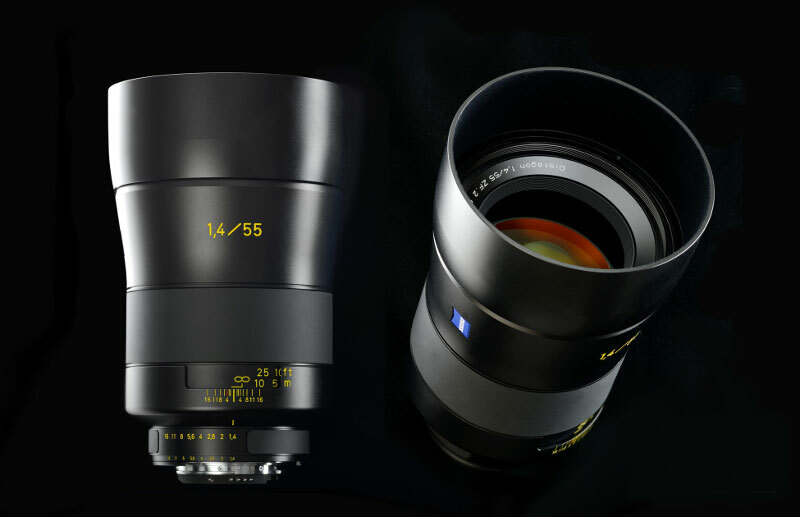 Just another example of Zeiss keeping up with the latest and greatest. The CP.2 lenses have an optional support hole on the bottom of the lens that I would strongly suggest utilizing since the Micro 4/3 mount is very fragile compared to a PL mount. I certainly wouldn’t suggest relying on only the Micro 4/3 mount to support a lens as heavy as a CP.2.